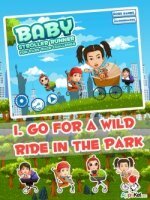 This is the place to look for news about new games that we are working on and new games that are launched. 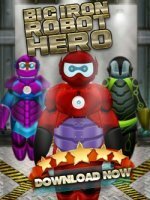 Continue reading "Big Hero 6 Inspired game - Big Iron Robot Hero"
Continue reading "Baby Stroller Runner - Fun Park Race Challenge"
Continue reading "Baby Growing Puzzle Game - Fun Addictive Matching Mania"
Little Nail Salon For Monsters is a free dress up game where you can create your own monster girl nail designs. 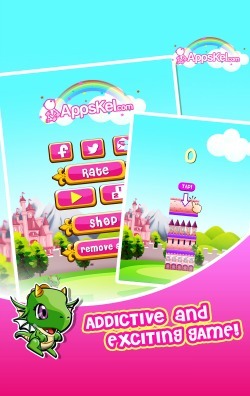 Continue reading "Little Nail Salon for Monsters"
Princess Model Girls Tower Fantasy is a dynamic game which lets you construct your own pink castle and compete with other players all over the world. 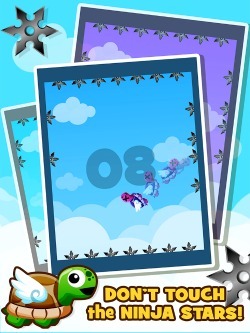 Continue reading "Princess Model Girls Tower Fantasy - Build Tiny Castles For Your Sleeping Prince"
Amazing Turtle Mega Jump is a challenging jumping and tapping game that will give you endless hours of pure hopping madness! 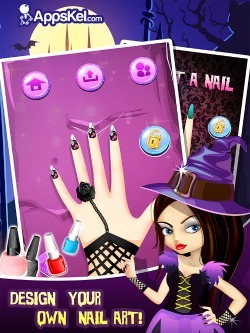 Continue reading "Amazing Turtle Mega Jump - Don't Touch The Ninja Stars"
Princess Nail Salon offers lots of unique designs you can add to your fingernail. Impress everyone with great fashion and style! Show off your beautiful nails, and give them a perfect smile! 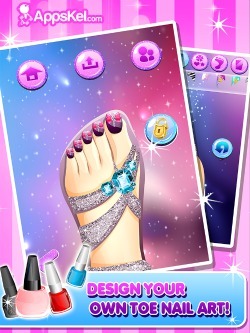 Continue reading "Princess Nail Salon for Fashion and Trendy Girls"
Toe Nail Salon for Fashion Girls is the perfect game for girls who like to be creative with their toes. Create the most glamorous toenails, and walk down the aisle with glamour and style! 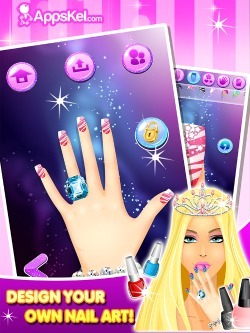 Continue reading "Toe Nail Salon for Fashion Girls"
Lumberjack Warrior is a free, intense and highly competitive game. 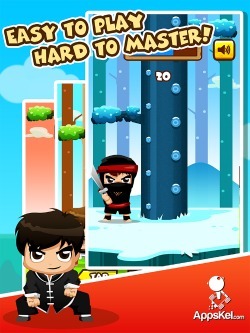 You take control of a fighter and cut down trees, while looking out for falling branches that might kill you. 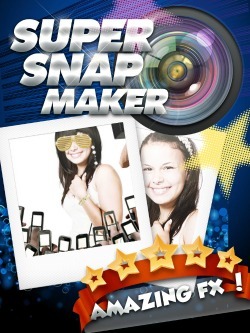 Continue reading "Lumberjack Warrior Wood Chop Time Challenge"
Super Snap Maker gets your photos upgraded, reinvented and full of fun and life. So, will you take a photo? Or will you take an awesome photo? 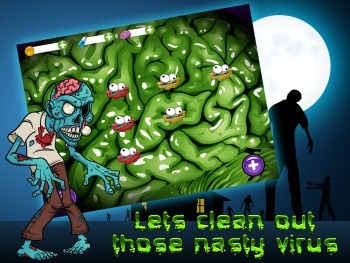 Continue reading "Super Snap Maker iPod, iPhone, iPad Camera App"
Zombie Virus Blast is the crazy blasting chain reaction game that will surely get your brain into a puzzling chain reaction! 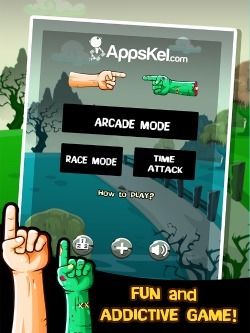 Continue reading "Zombie Virus Blast - Dead Brain Attack Puzzle Mania"
In Zombie Hand Swipe you can look forward to the exciting theme of zombies as you test your quick reflexes and reactions skills via simple yet satisfying 1-touch game play! 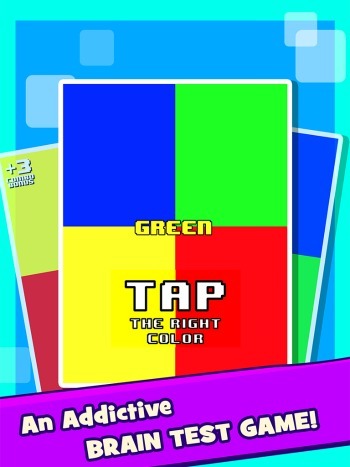 Continue reading "Zombie Hand Swipe iOS Game"
RGBY Color Mania Game is a fast-paced, fun-filled game that will bring colors to your day! 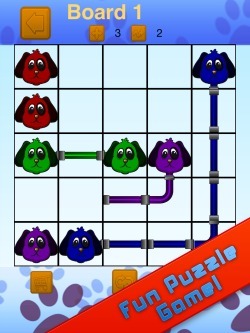 Continue reading "RGBY Color Mania"
Flow Connect Challenge is a simple puzzle game that is full of challenging connections that will keep you addicted for hours and hours. Continue reading "Flow Connect Challenge"
Gilas Pilipinas Laban! Puso! is a timberman style game featuring our very own Gilas Pilipinas players who competed in the 2014 World Cup and Asian Games basketball tournaments. 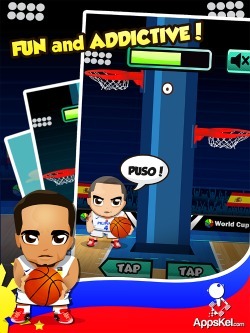 Continue reading "Gilas Pilipinas Laban Puso Mobile Game"